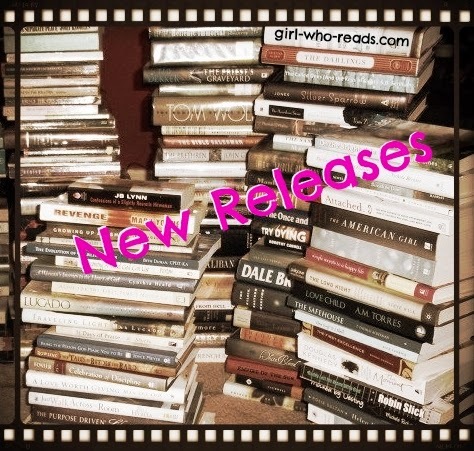 Plenty of new book to choose from this month. What is keeping you entertained this summer? Seventeen months ago, Autumn Brody came face to face with a killer. The key to her survival: the ghost of one of his victims. 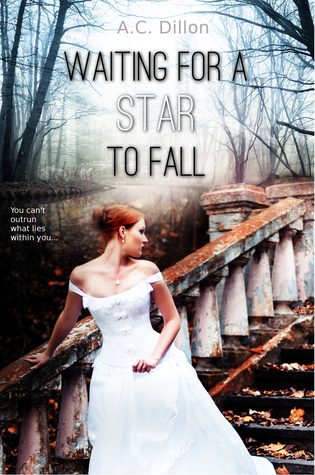 Determined to forget the horrors of boarding school, Autumn has never told the truth about that day. Focused on living a happy, normal life, she seems to have it all now. Great grades, great boyfriend — she’s even landed a publishing deal out of high school. The one thing missing: ghosts. Or so she insists. The woman lurking near her favourite beach? A sleepy illusion. The feeling that she’s being watched? An understandable PTSD symptom. It’s nothing a trip to New York to see her best friend can’t cure. 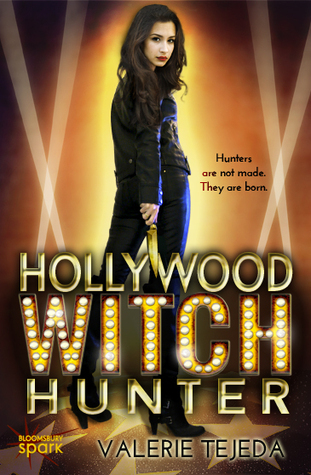 But under the big lights of Broadway, things aren’t as they seem, and a chance encounter with a psychic is about to shatter Autumn’s understanding of her brush with death. 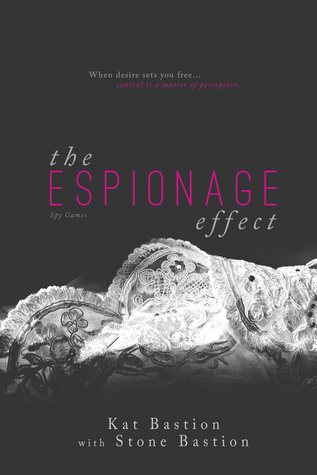 Veronica St. Clair is the twisted object of someone’s affections — a passion that turns deadly when it goes unrequited. Someone is determined to pluck theatre’s newest starlet from the sky and send her crashing to the ground. 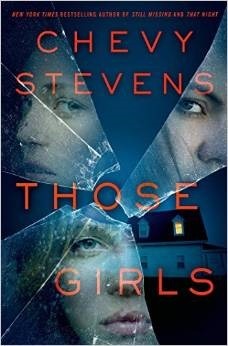 Surrounded by suspects — including one of their closest friends — Autumn must find the stalker to save Veronica’s life. But is she desperate enough to re-open the door to the dead? Where could Monkey Moon be? A parent and child share a tender moment as they search the park at night for a favorite toy. Every night at half past seven, Michael and his stuffed monkey go hippity-hop, hippity-hop, up the stairs to bed. But one night when Michael calls out for Monkey Moon, he’s not in any of his favorite places. Dad thinks he must still be at the park, so he and Michael bundle up and head outside, into the dark street, to retrace their steps. As an owl gives a soft hoot, hoot, the two pass silent swings and sleeping ducks, brushing away leaves and looking behind trees, searching the sandbox and peering into the playhouse. Will Michael ever find his beloved toy? 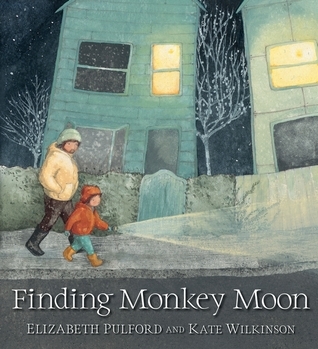 With a lyrical narrative and lovely soft art,Finding Monkey Moon transforms a child’s familiar experience into a nighttime adventure. 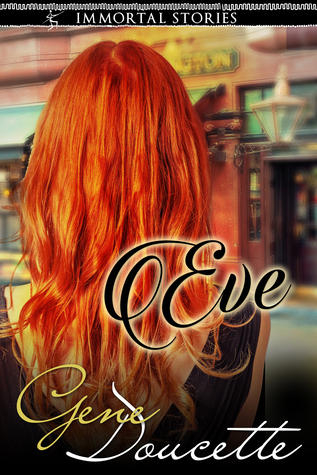 From the pages of the Immortal book series, it’s Eve. For most of humankind, the woman calling herself Eve has been nothing more than a shock of red hair glimpsed out of the corner of the eye, in a crowd, or from a great distance. She’s been worshipped, feared, and hunted, but perhaps never understood. Now, she’s trying to reconnect with the world, and finding that more challenging than anticipated. Can the oldest human on Earth rediscover her own humanity? Or will she decide the world isn’t worth it? 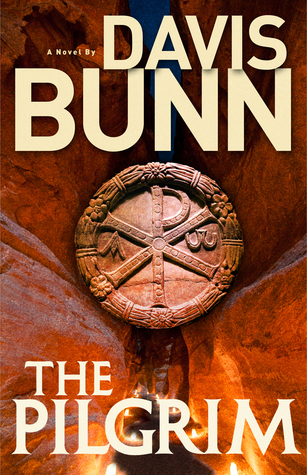 In his latest historical epic, worldwide bestselling author Davis Bunn takes readers on a journey through an ancient landscape. Travel with Empress Helena from Caesarea to Judea. Abandoned by her husband, in danger because of her faith, but with an implacable will to do what God calls her to, she takes a perilous pilgrimage. Along the way she meets those who would help her (the wizened and wise bishop Macarius; the rough-edged but kind-hearted sergeant Cratus; the young soldier Anthony, a man who has lost everything, including his faith) and those who would harm her (the menacing and murderous Roman assassin Severus). Miracles seem to follow this humble but determined woman as she wins many over to the faith, and changes lives forever—including her own. This unforgettable story of the discovery of the True Cross will thrill readers with its adventure, and with its vivid portrait of one of Christian history’s most important women. 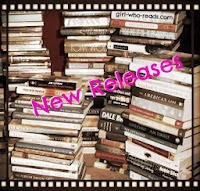 Know of a book coming out this month? List it is in the comments, please. Covers and descriptions came from Goodreads.com. Girl Who Reads is an Amazon advertising affiliate; a small commission is earned when purchases are made at Amazon using any Amazon links on this site. Thank you for supporting Girl Who Reads.